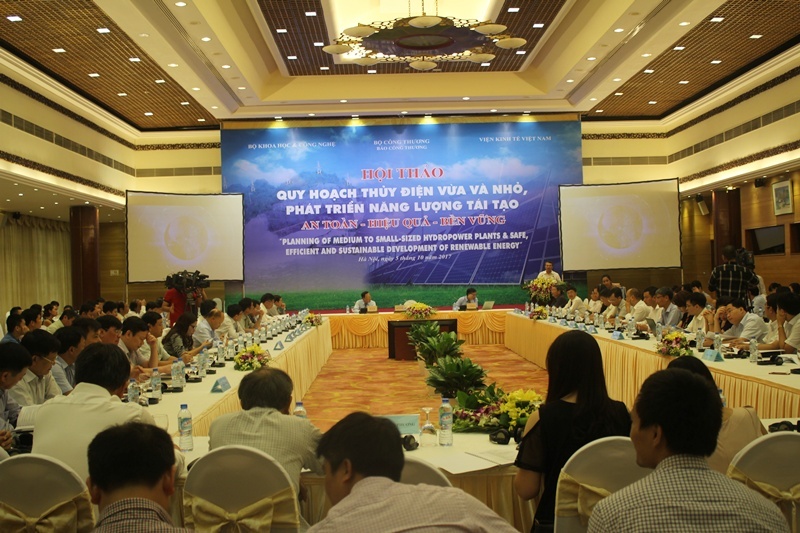 The planning of medium to small-sized hydropower plants for the safe, efficient and sustainable development of renewable energy was the focus of discussions at a seminar held in Hanoi, on October 5. The event was jointly held by the Ministry of Industry and Trade (MOIT), the Ministry of Science and Technology. 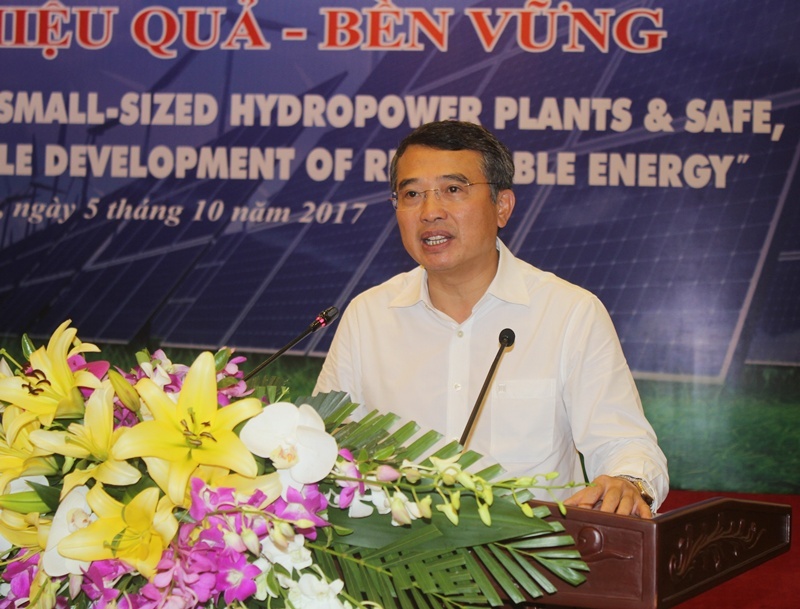 According to MOIT Deputy Minister, Hoang Quoc Vuong, the research has shown Vietnam’s huge potential to develop hydropower plants and other renewable energy sources. The national strategy on developing renewable energy sources until 2030, with a vision to 2050, was approved by the Prime Minister in November 2015. The plan set a total capacity of 21,600 MW for hydro power plants nationwide by 2020, 24,600 MW by 2025 and 27,800 MW by 2025. To date, a total of 824 hydro power projects have been planned, with a designed total capacity of 24,778 MV, equivalent to 95.3% of the set target. The construction of the plants has driven the participation of many economic sectors, with most of the small and medium-sized projects having been invested in by non-State businesses. The available hydro power plants have significantly contributed to ensuring national energy security and power safety, whilst creating jobs and improving the income of Vietnamese workers, thereby boosting local socio-economic development. However, the construction and management of hydropower plants have revealed a number of shortcomings, such as imposing certain impacts on the local environment and transportation project in the localities, and a lack of human resources and experience in managing and supervising such projects.